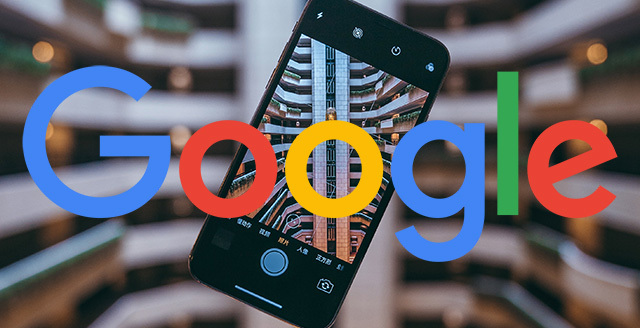 Google posted a notice in the Google Search Console data anomalies page that they dropped Google Images data from the performance and/or search analytics report. It reads that on December 1st and ongoing "some data for clicks in Google Images from mobile devices was dropped." It is unclear if this data was lost for a short period of time, like just on December 1st. Or if the data won't be displayed for security or privacy reasons going forward. John Mueller from Google explained on Twitter that this was a bug, an unfortunate bug, so it seems it was just for a short period of time. Google said this is just a reporting thing and has nothing to do with actual ranking or performance in the search results. I am still not 100% clear how long this bug will last and how long data would be missing from these charts. But it is just image search and Google has documented it. They probably will update the data anomalies with more details later. Update 2: This goes through December 3rd, Google updated their document to say December 3rd.